Merry Christmas Everyone! Have Fun! 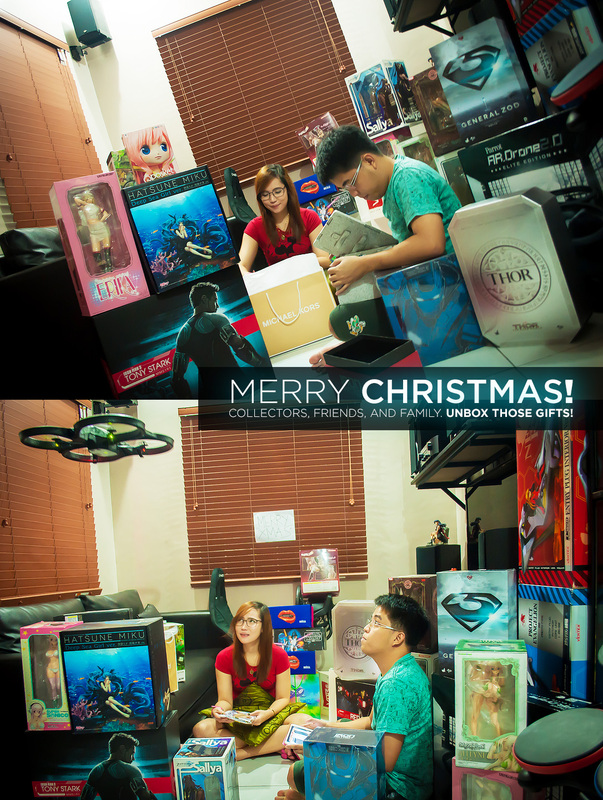 | Otakumouse | Anime & Scale Figures | Figure Hobby BlogMerry Christmas Everyone! Have Fun! Hi dude, I’m a brother in collecting figure. Just want to ask, do you keep your boxes? if yes, how do you manage them. I keep all my boxes but the problem is I’m loosing space in our house. thanks man, and keep on collecting.